These are some recent arrivals I wanted to share . . . We are coming out of summer now so thinking about some rich Autumn shades. My first Barry M polishes - the colours look really vibrant! 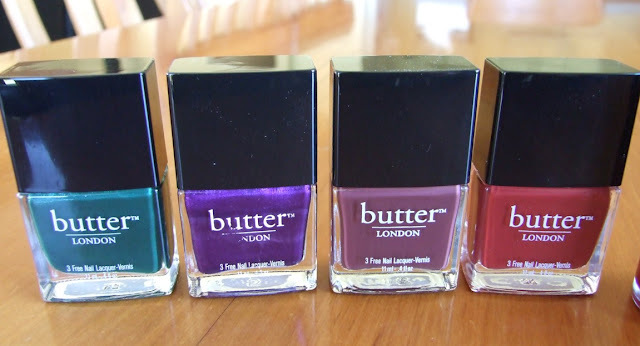 Another four glorious Butter London polishes . 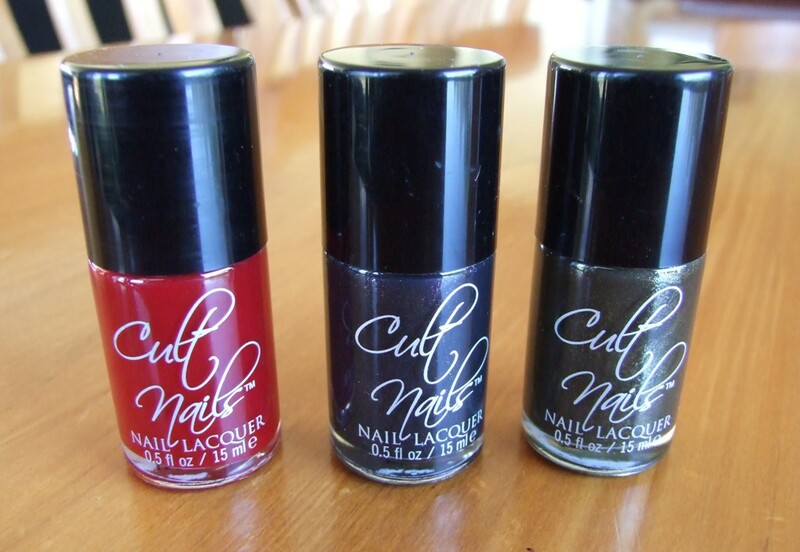 . .
And finally another three to add to my Cult Nails collection . 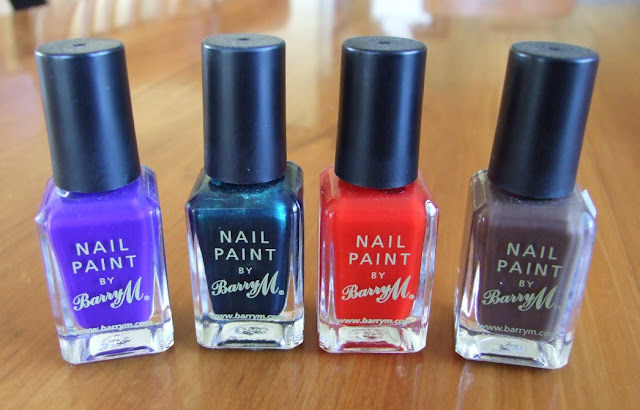 . .
Ahh, I love getting Nail Mail. Butter London British Racing Green might be my favourite green, ever. Enjoy!